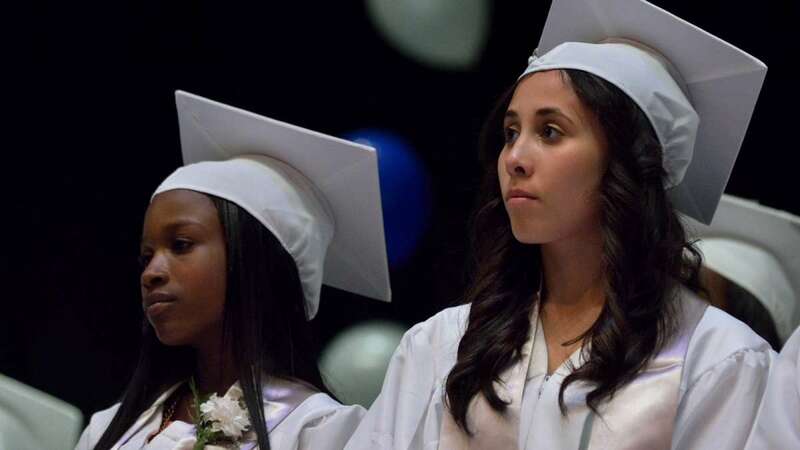 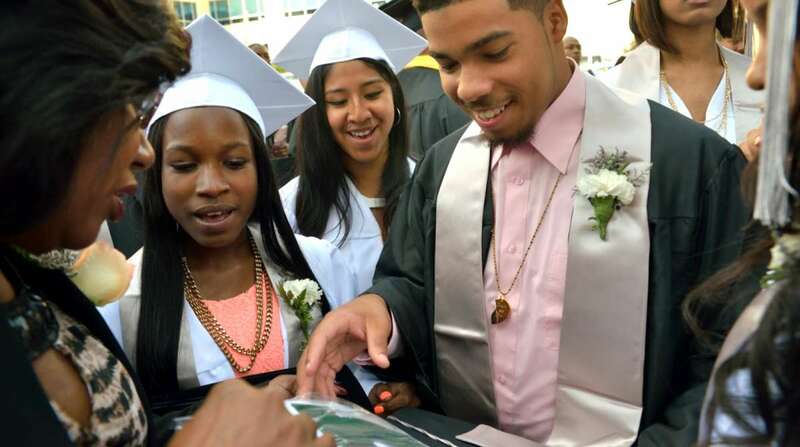 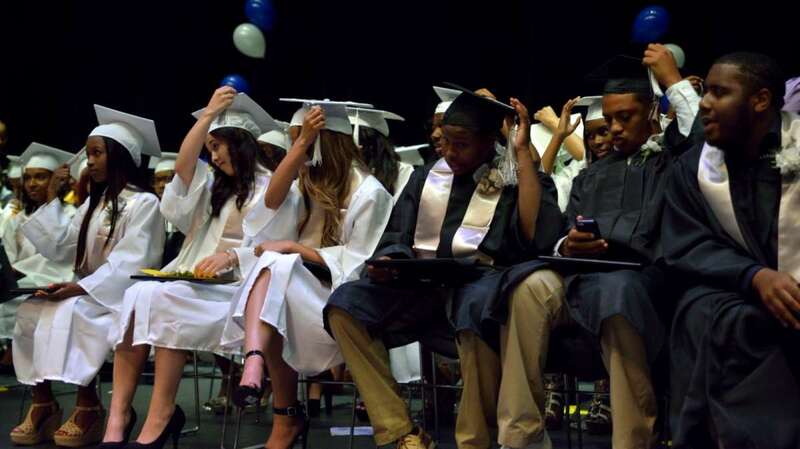 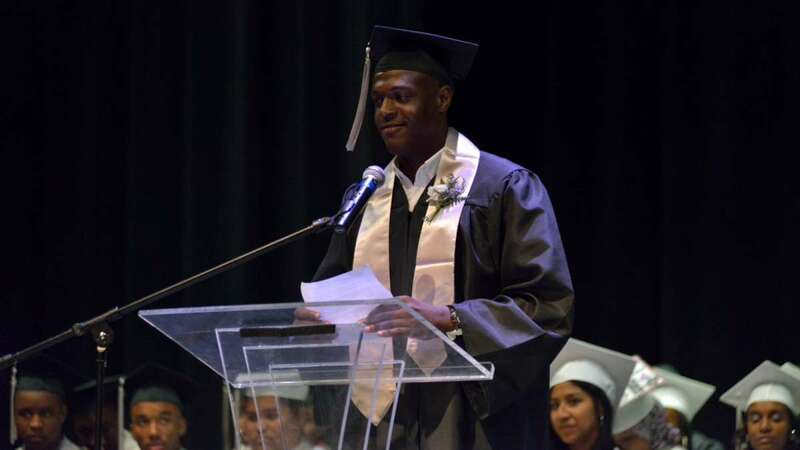 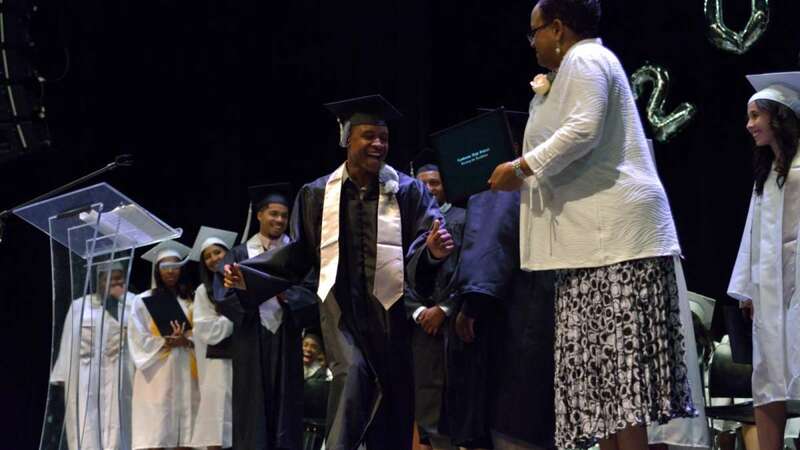 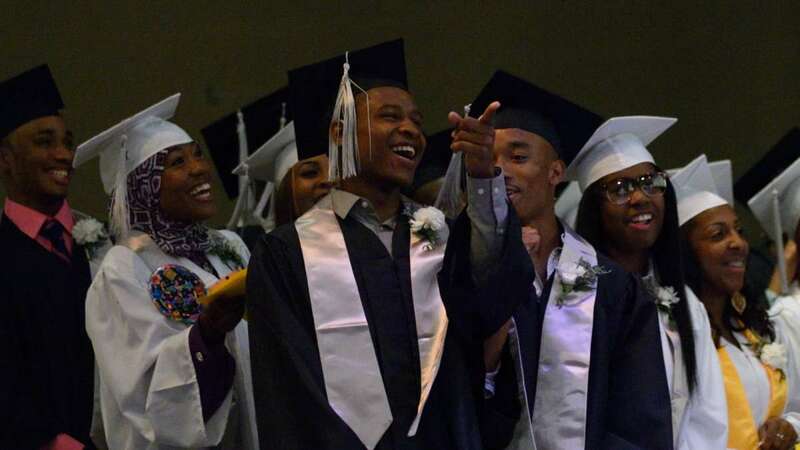 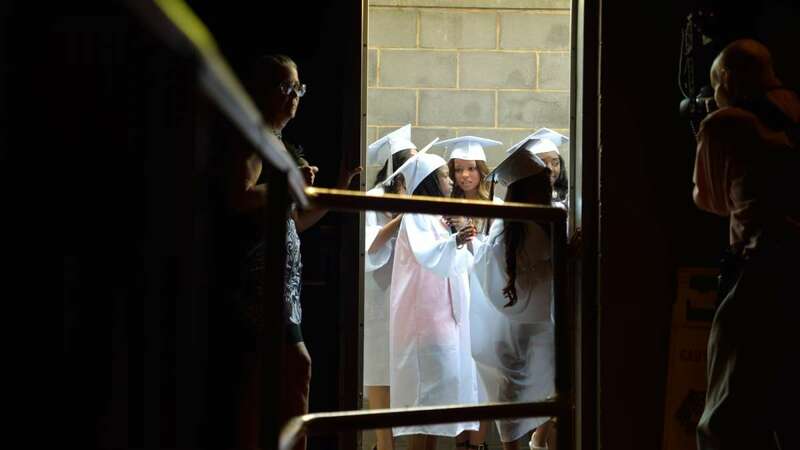 The class of 2014 graduated from Roxborough’s Lankenau High School on Wednesday afternoon. 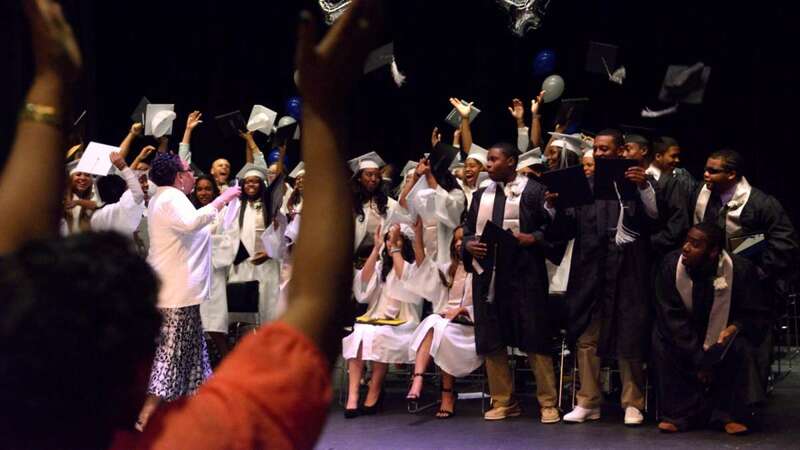 The ceremony was held at the Community College of Philadelphia’s Bonnell Auditorium. 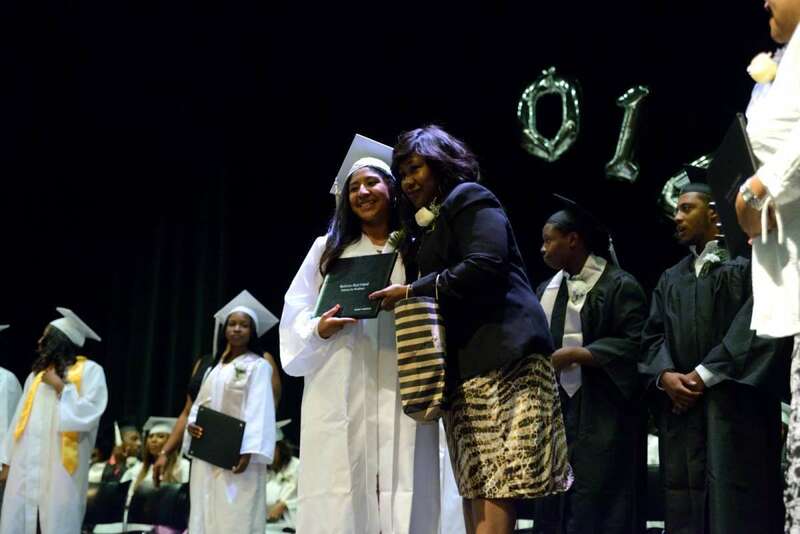 Judge Sheila Woods-Skipper of the Philadelphia Court of Common Pleas spoke to the graduates. 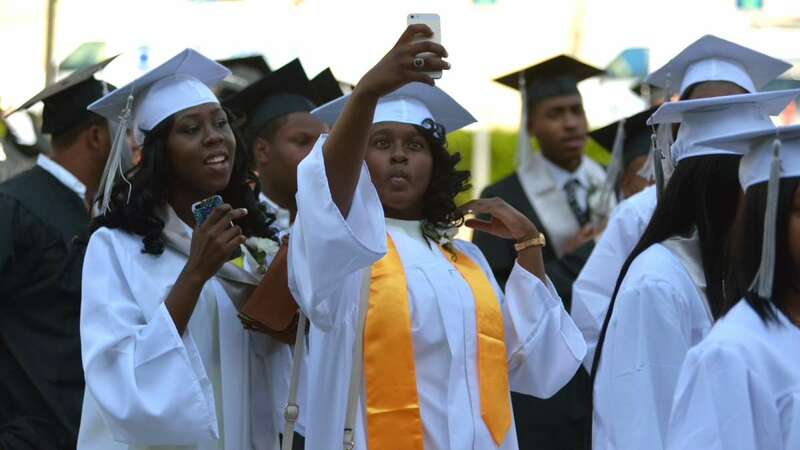 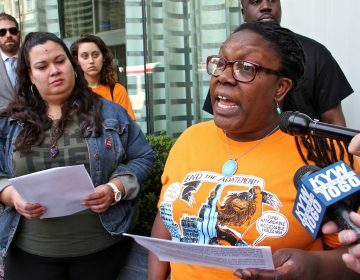 Also on hand was Margaret Mullen-Bavwidinsi, the former principal of now-shuttered Germantown High School. 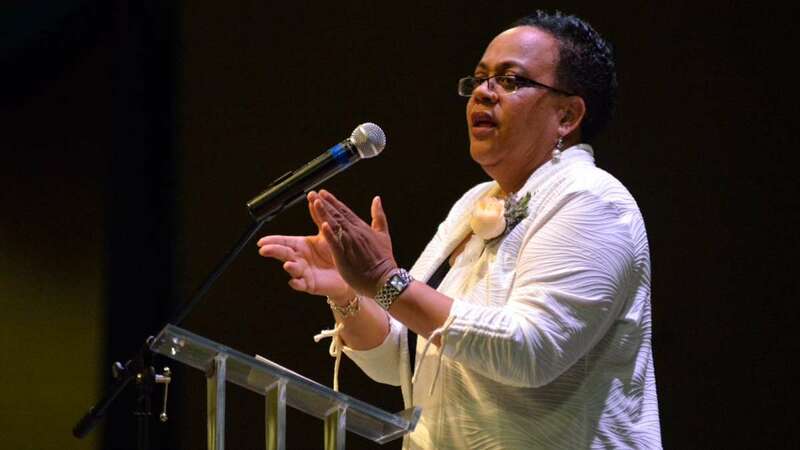 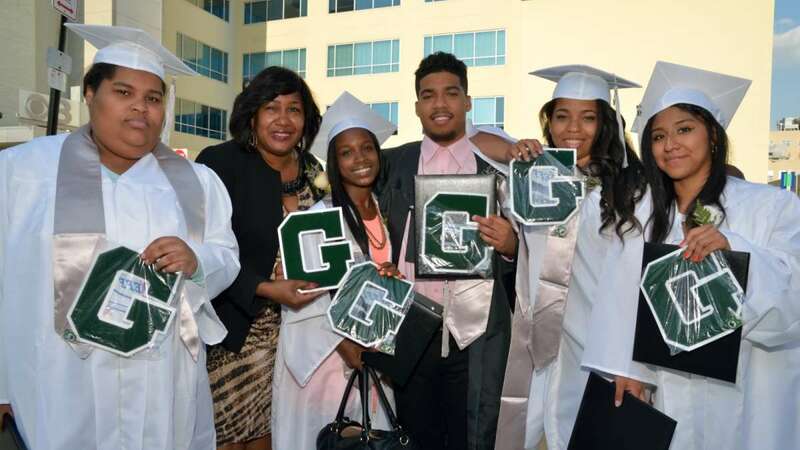 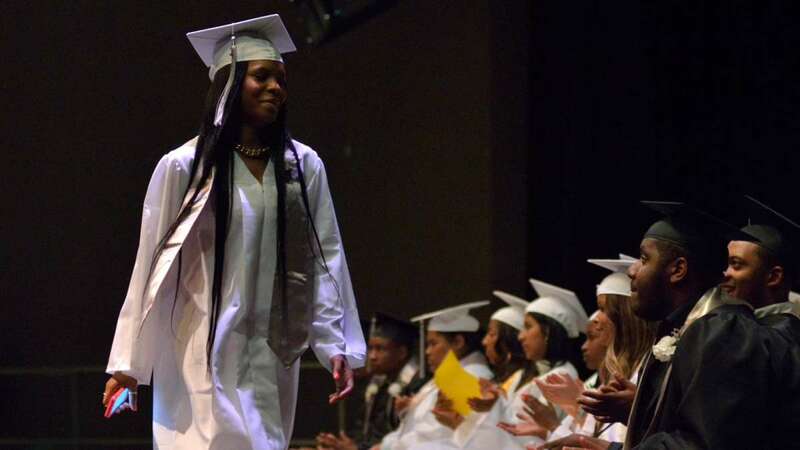 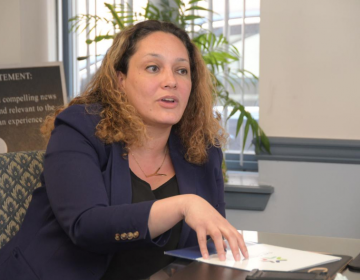 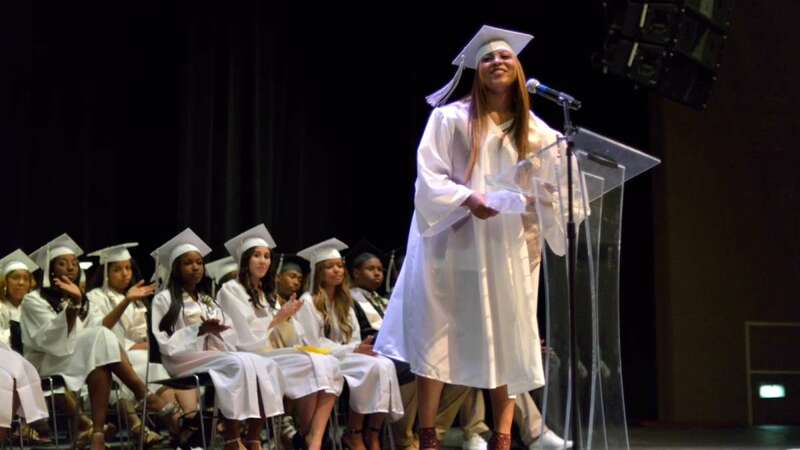 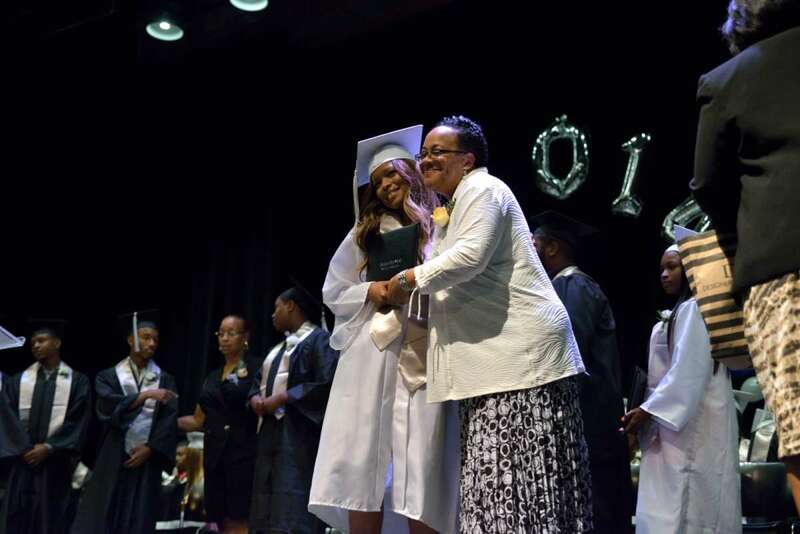 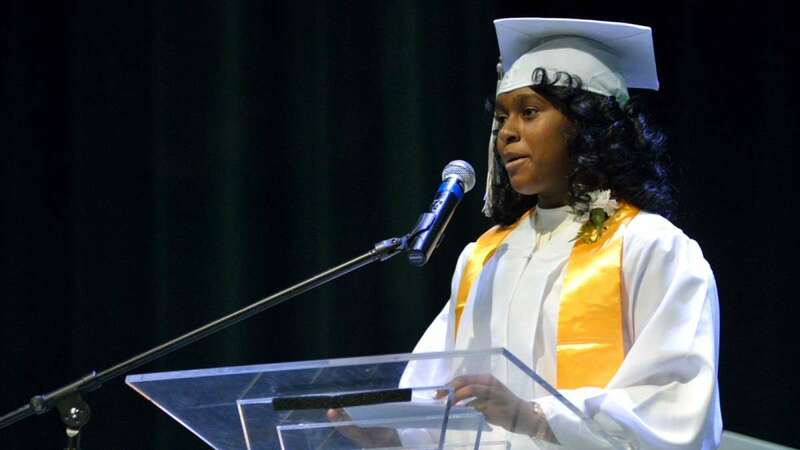 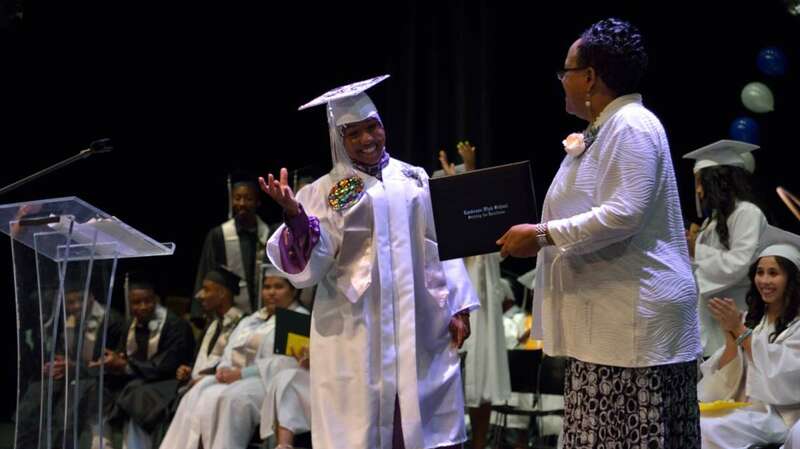 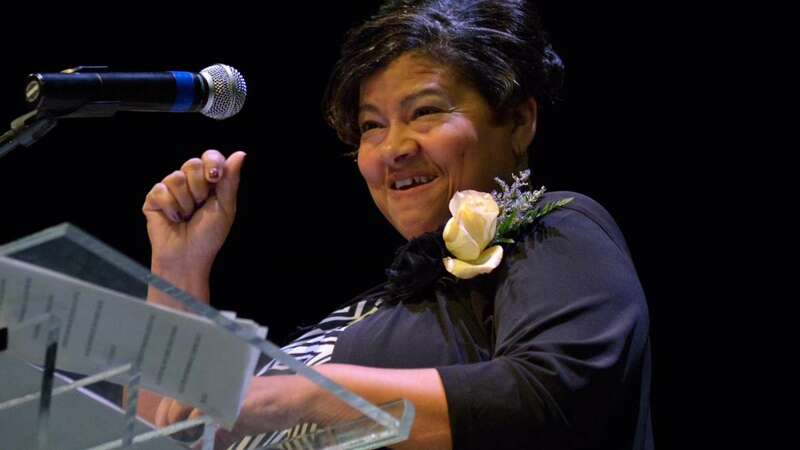 She presented diplomas to five former Germantown High students.